Has the course of History been directed by a small group of people with common interests? 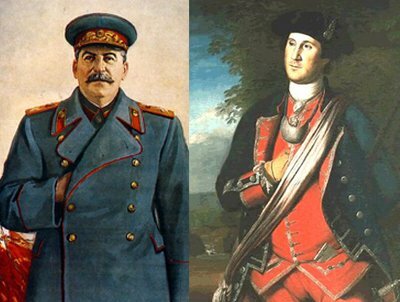 The paintings and pictures of the great men of the past centuries reveal a common thread linking them together. Is it a coincidence that many of them hid one of their hands when posing for a portrait? Not likely. We’ll look at the Masonic origin of the “hidden hand” and the powerful men who displayed that sign in famous portraits. Is there a hidden force behind the world events of the past centuries? Are the fall of European monarchies, the bringing forth of the Age of Enlightenment and our path towards a world democracy part of a great plan lead by a “hidden hand”? 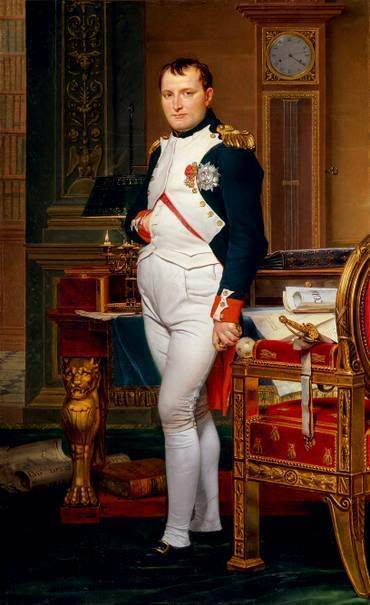 Before the advent of mass medias, the only artifacts people had of their leaders were portraits depicting them in majestic poses. Do they hide an occult meaning? Unless all the individuals discussed in this article had stomach ulcer or deformed hands, the gesture of hiding one’s simply has to bear a specific meaning. And it does. Most of the people flashing this sign are proven (and often enthusiastic) members of the Freemasons. Considering the great importance of this gesture in Masonic rituals and the fact that all of the elite were either part of Freemasonry or knew of it, it is simply impossible that the recurrence of this sign to be a result of a coincidence. The “hidden hand” can in fact be found in the rituals of the Royal Arch Degree of Freemasonry and the world leaders that flash this sign are subtly saying to other initiates of the order: “This is what I’m part of, this is what I believe in and this is what I’m working for”. JAH. This name of God is found in the 68th Psalm, v. 4. As stated above, this hand gesture is said to be inspired by Exodus 4:6. In this biblical verse, the heart (”bosom”) stands for what we are, the hand for what we do. It can thus be interpreted as : What we are is what we ultimately do. 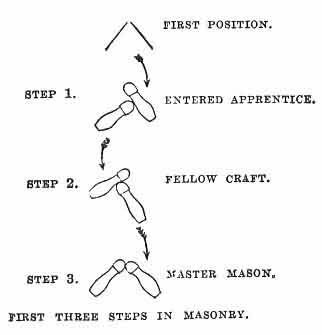 The symbolic significance of this gesture might explain the reason why it is so widely used by famous Masons. 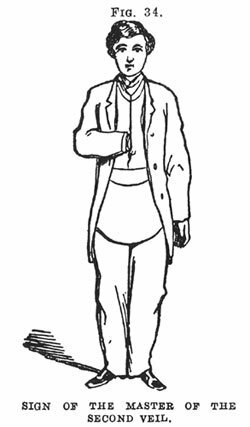 The hidden hand lets the other initiates know that the individual depicted is part of this secret Brotherhood and that his actions were inspired by the Masonic philosophy and beliefs. 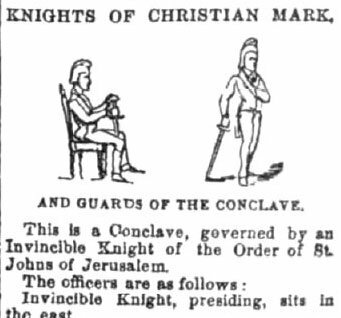 Furthermore, the hand that executes the actions is hidden behind cloth, which can symbolically refer to covert nature of the Mason’s actions. Here are some of the famous men who flashed this hand signal. 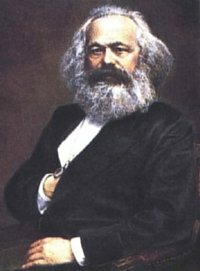 Karl Marx is known today to be the founder of modern Communism. Although denied by some Masons, Marx is said to have been a 32nd degree Grand Orient Freemason. Marx became the spokesman of the atheist and socialist movement of Europe. He planned the replacement of monarchies with socialist republics, with the next step conversion to communist republics. Wolfgang Amadeus Mozart is considered to be one of the most prolific and influential music composers of all times. He also was a Freemason and was initiated in the Austrian lodge Zur Zur Wohltatigkeit on Dec. 14th 1784. 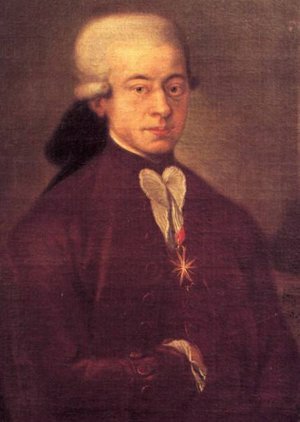 Mozart’s creations often incorporated important Masonic elements. The Magic Flute opera was mainly based on Masonic principles. Marquis de Lafayette was a 33rd degree Freemason. According to Willam R. Denslow’s 10 000 Famous Freemasons, Lafayette was a French military officer who was a general in the American Revolutionary War and a leader of the Garde Nationale during the bloody French Revolution. Lafayette was also made an honorary Grand Commander of Supreme Council of New York. More than 75 Masonic bodies in the U.S. have been named after him, including 39 lodges, 18 chapters, 4 councils, 4 commanderies, and 7 Scottish rite bodies. 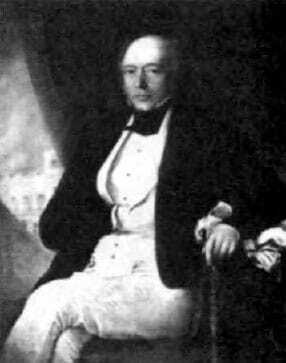 Salomon Rothschild was the founder of the Viennese branch of the prominent Mayer Amschel Rothschild family. The most powerful family in the world has greatly influenced the policies of Germany, France, Italy and Austria. The Rothschilds are also the main actors behind the creation Zionism and the state of Israel. The power of the Rothschilds went way beyond the confines of the Masonic lodge. They are said to be part of the 13 “Illuminati Bloodlines. An analysis of the recently built Supreme Court of Israel (see article here) confirms the Rothschild’s embrace of Masonic philosophy. Known as “El Libertador” (the Liberator), Bolivar is considered to be the “George Washington of South America”. He joined Freemasonry in Cadiz, Spain and received the Scottish Rite degrees in Paris and was knighted in a Commandery of Knights Templar in France in 1807. Bolivar founded and served as master of Protectora de las Vertudes Lodge No. 1 in Venezuela. The country of Bolivia is named after him. Bolivar also served as the president of Columbia, Peru, and Bolivia in the 1820’s. Belonged to the Order and Liberty Lodge No. 2, Peru. 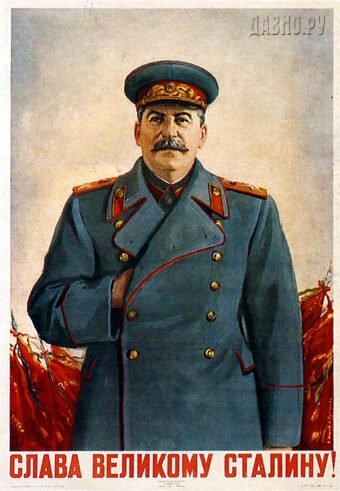 Stalin reign of terror in the Soviet Union has lead to the deaths of millions of his own countrymen. He is often shown in pictures displaying a hidden hand. 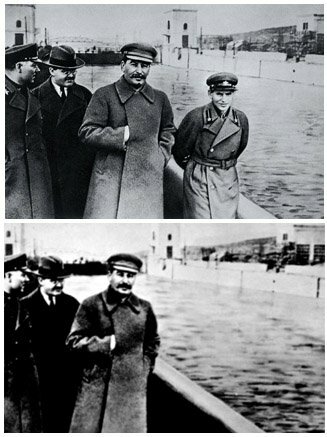 No official records can be found proving Stalin’s initiation into Masonry. Dictators such as Stalin of course control tightly all information concerning them and their relations, making it difficult to prove anything one way or the other. The hiding of his hand provides however an initiate’s clue to his possible allegiance to an occult brotherhood. As seen above, these leaders flashing the “hidden hand” had a great influence on world history and many were confirmed Masons. This gesture is an obvious yet widely overlooked detail which hints to those leader’s embrace of occult philosophy. By understanding this fact and by recognizing the IMMENSE influence these leaders had on the course of History, we can start to realize the hidden force which is currently steering the world towards international democracy. Although members of these brotherhoods might have maintained different opinions and even adhered to different factions (communism vs capitalism), the fundamental philosophy, beliefs and ultimate goals are still the same: the coming of an “Age of reason and enlightenment”. Of course, any serious researcher is already aware of the role of Masonry in the unfolding of world history. The “hidden hand” flashed by historical figures is simply the outward expression of this little known fact. As said by Confucius, “Signs and symbols rule the world, not words nor laws.” These people’s words and policies will eventually be twisted and forgotten, but their image will remain for the ages.